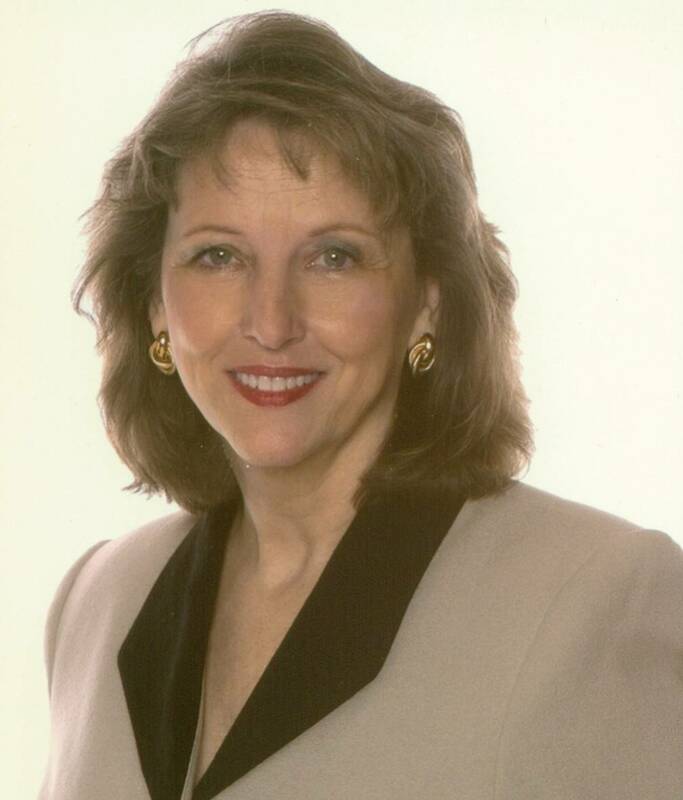 My name is Mary Lee Rutherford and I specialize in helping buyers and sellers invest in real estate in the Middle Tennessee area including Bellevue, Brentwood, Hillwood, Franklin, West End, and surrounding areas. I have 15+ years experience in the real estate industry. As a Realtor with Exit Realty Diversified, I bring special tools and solutions to accommodate the needs of my client. If you are considering listing your property in middle Tennessee, ask me about our latest internet marketing systems. I would appreciate the opportunity to earn your business and will look forward to working with you. I have been blessed to have lived my entire life in the middle Tennessee area. I have 8 years experience with a national cellular company in the real estate and construction division covering the state of Tennessee and Kentucky working with landowners. I enjoy painting with subjects in still life, landscapes and life drawings. I am a member of New Bethel United Methodist Church, P.E.O. Chapter P- Nashville, Tennessee and the Ashland City Civitan. Nashville TN Real Estate Sales and Solutions.Exit Realty Diversified is one of the areas fastest growing real estate firms. We are not the largest real estate firm in the area although as full time career agents, our per person productivity far exceeds that of our competition. We offer full service real estate needs under one roof including Title and Mortgage Loan consultants. You can be assured that as your Exit agent, you will have selected a dedicated professional. The choice is clear when you are looking to buy or sell in the middle Tennessee area. Please contact me direct at 615- 512-8166.